Herbert Duvivier, MD, JD a retired Captain of the National Guard is board certified in Hematology and Medical Oncology. 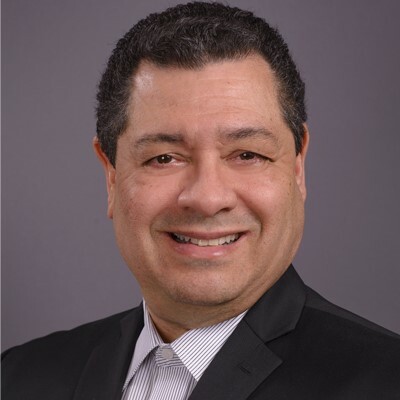 He recently moved to Western New York with his family from Los Angeles, California after 20 years in private practice, to continue practicing medical oncology in the greater Buffalo/Niagara area. Dr. Duvivier treats all types of oncology and hematology patients and has a deep interest in head and neck cancers, lung and breast cancers and hematologic diseases. He has taken the American Society of Clinical Oncology University Cancer Genetics Program and the Arcadia University Genetic Counseling Program and University of Oklahoma College of Medicine Office of Continuing Professional Development Online Review Course in Medical Genetics and Genetic Counseling.